Eggless cake utilise mashed banana, applesauce, vinegar with baking soda, yogurt and silken tofu to recreate the fluffiness achieved by normal cakes which use eggs. 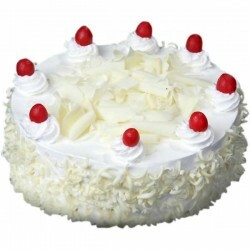 When it comes to Eggless cakes orderYourChoice houses wide variety of cakes that are freshly prepared to create a smile on vegetarian loving people. 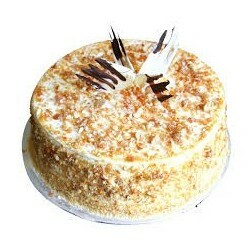 Order eggless cakes today and we deliver it to more than 350 cities on the same day across India. 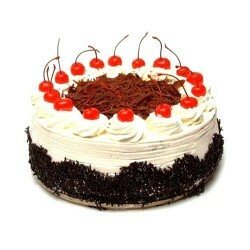 Cakes are integral part of any celebration, be it birthdays, weddings, marriage anniversaries or parties. People of all ages enjoy savouring them because of their feel good factor. In general, eggs find an important place in baking cakes as they bestow them the required fluffiness. 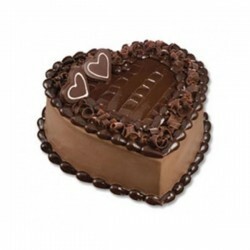 But with the emergence of various healthy alternatives eggs are longer considered as an indispensable cake ingredient. This in particular has come as a boon for vegetarians and vegans as the eggless option enables them to savour these delicacies without any guilt. 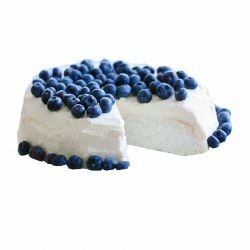 In addition to this, people with health related issues such as allergies towards eggs, obesity and fatty liver also prefer to consume eggless cakes whereby making them highly popular. 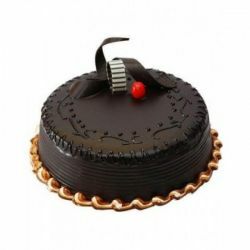 Hence OYC has an assortment of eggless cakes including the famous black forest, chocolate eggless cakes apart from the pineapple, vanilla and butterscotch flavoured icings in heart, round and square shapes. 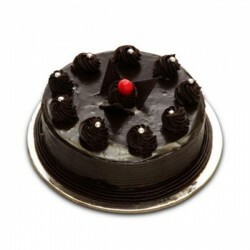 This online shop enables ordering of cakes from any part of the world and ensures that they are delivered to the loved ones in India, on time, every time.